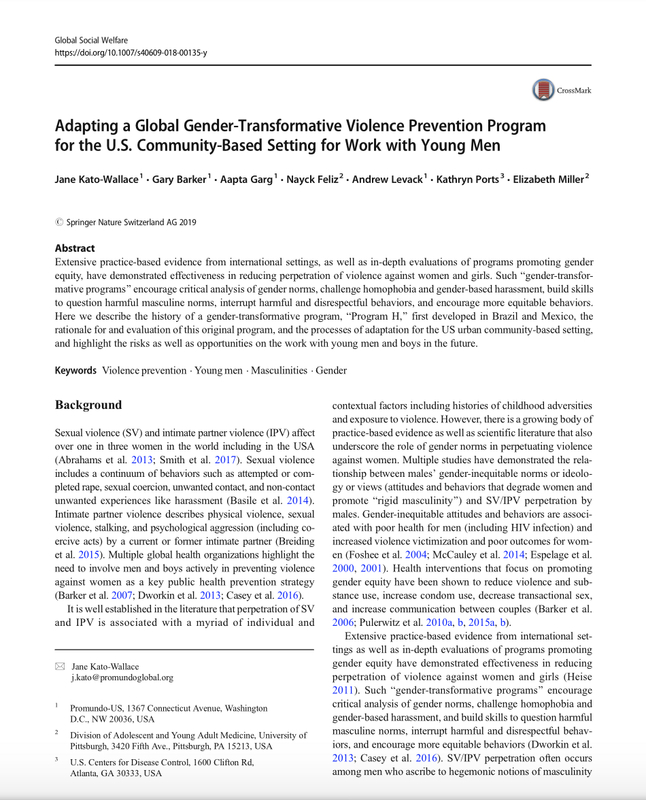 This article presents findings from a pilot intervention in 2005–2006 to promote gender equity among young men from low-income communities in Mumbai, India. 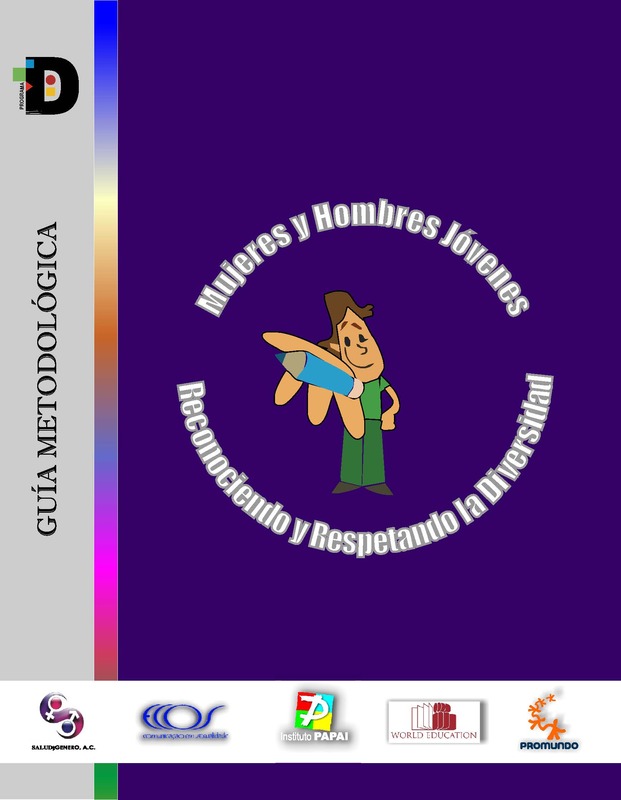 The project involved formative work on gender, sexuality and masculinity, and educational activities with 126 young men, aged 18–29, over a six-month period. The programme was called Yaari Dosti, Hindi for friendship or bonding among men, and was adapted from a Brazilian intervention. 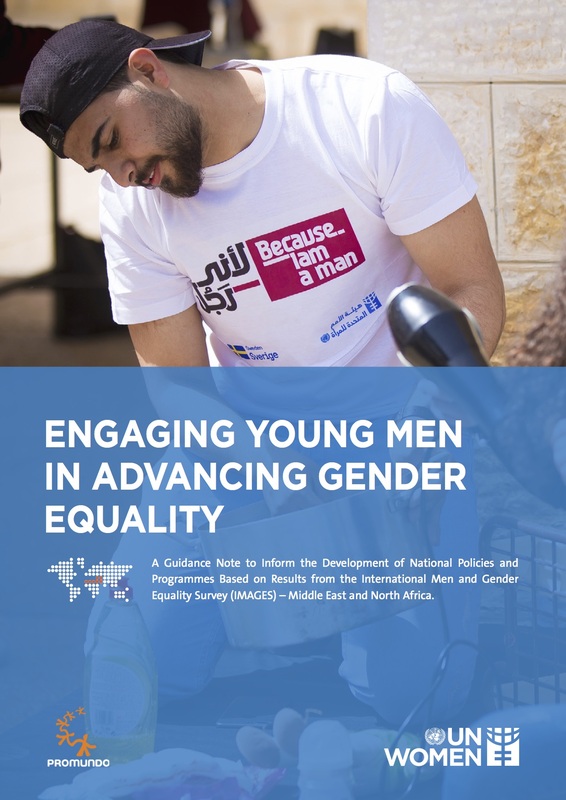 Pre- and post-intervention surveys and other evaluation tools were used to measure key outcomes, including attitudes toward gender norms using the Gender Equitable Men (GEM) Scale.